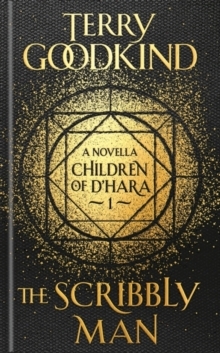 From internationally bestselling author Terry Goodkind, comes this outstanding epic adventure set in the captivating world of his classic Sword of Truth novels. 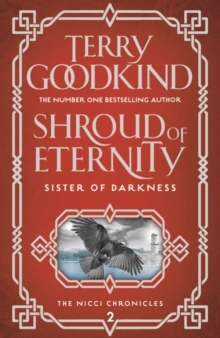 The Sword of Truth is Terry Goodkind's wonderfully creative, seamless, and stirring epic fantasy set in a fascinating world rich in detail, history and incredible violence. 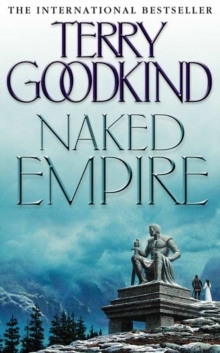 Nakled Empire provides a perfect jumping-in point for new readers. Reluctant hero turned magical warrior Richard Rahl has long since learned the wizard's first rule (People are stupid and will believe almost anything) and accepted his fate. 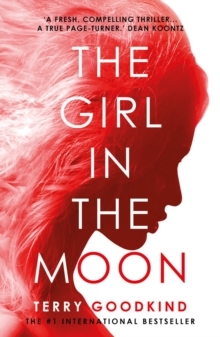 With his beloved Kahlan Amnell, the last Mother Confessor, he has battled unearthly adversaries, military foes, the Underworld, the malign and wild magic of the Old World, even the elements themselves. 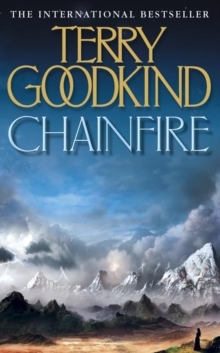 Now Terry Goodkind, acclaimed and superlatively gifted storyteller, delivers another thrilling novel, with all the complexity and taut characterization we've come to expect from this master of fantasy.